Whether you change your car’s oil or are taking on a major automotive project, it’s important to have the right parts. 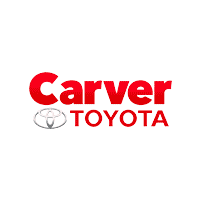 In fact, you can order the parts you need directly from the Carver Toyota Service Department at fair market prices. We also offer installation! We carry a huge selection of quality OEM parts in stock and if we don’t have the part you need in stock, we will get it ordered and to you in no time.